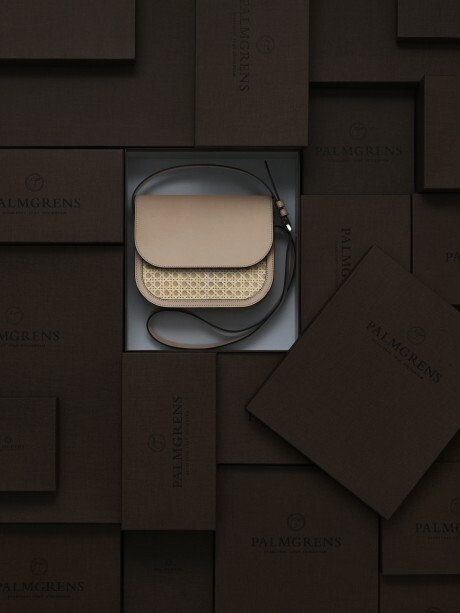 When the award-winning furniture designer Emma Olbers designs a bag collection for the first time, it's a great deal to gain inheritance from Palmgrens. Therefore, the choice of materials rotting and vegetable tanned leather was a natural starting point. "When I have designed the collection, I have thought a lot how I self use bags and also been inspired of today's women to balance a versatile life with regard to the features and needs to meet," says Emma Olbers. 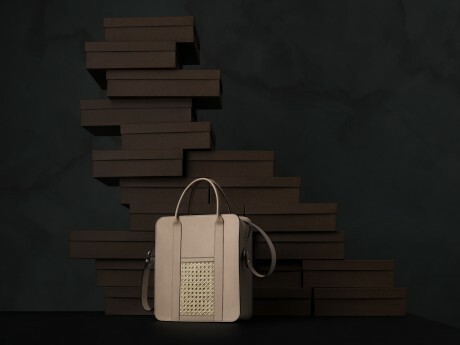 The simple, stylish design can equally complement the everyday wardrobe worn in the evening, and the timeless choice of leather and color makes the bag sustainable far beyond today's fast-paced trends. It will quickly become a favorite in the wardrobe! The collection "Palmgrens & Emma Olbers" is available in three different models; TOTEBAG, SHOULDERBAG and PHONEBAG - all three are lined with soft goat sock and are launched in two shades of Uncoloured and Black.